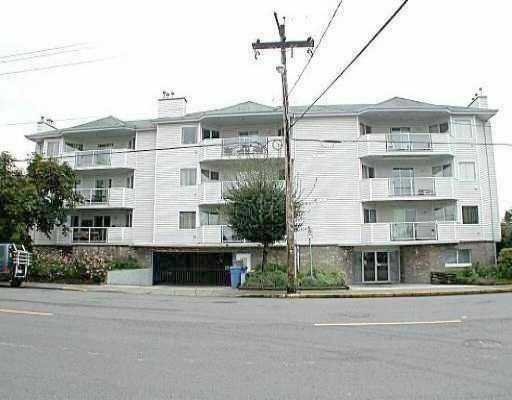 Beautiful and VERY affordable, 2 bedroom, 2 bath apartment with full ensuite! Great mountain view from the balcony. New carpets and paint throughout, new lino in the kitchen and new appliances in the last two years. At 1072 sf, this apartment has a very spacious kitchen with eating area, dining room and spacious living room, with gas fireplace. Just move in, it has all been done for you!